One of the most interesting discoveries of the Analyst Value Survey was that some demand-side firms have a very different idea from supply-side firms about which analyst firms are driving business growth. 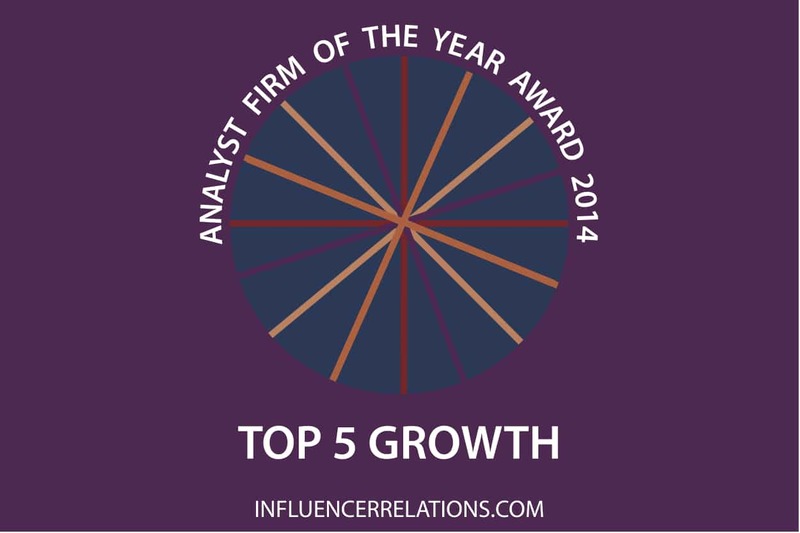 We asked users of analyst services to name the five firms that most drove business growth, Generally there was agreement about the top ten. Gartner was named as the top firm for business growth by the most people, and over 65% of them were on the supply side. Interestingly, more than three-quarters of them used Forrester and two-thirds used IDC. Forrester was named as the top firm by fewer people, but only 26% of them were on the supply side. It seems that these two top firms have rather different value propositions. As we noted last month, Gartner is more highly rated by the supply-side than by the demand-side. IDC has in a more balanced position that you might expect. 42% of those who said that IDC was top for business growth were on the supply side. It has an especially strong position in the services segment. HfS Research, which came in the top three firm on many of our analyst firm awards, came in fourth place for business growth. This shows the limitations of its freemium strategy; while the firm’s research is valued, those who are reading for free do not feel that HfS is influencing purchasing decisions. Everest Group, another firm which is somewhat undervalued by the supply side, made it into the top five. It scored especially strongly with folk in the North American services segment. NelsonHall scored strongly in Europe and Asia, but it seems that most of the firm’s notable readership in North America does not feel the firm is driving business growth there. Frost & Sullivan is a firm that many industry insiders, especially those outside North America, will be surprised to see in seventh place. 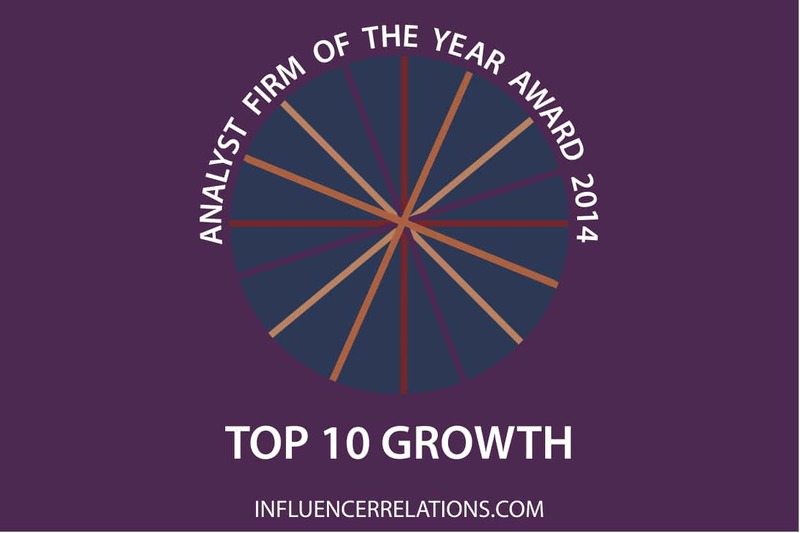 More than 70% of those who felt the firm was driving business growth are on the supply side. Digital Clarity Group is developing a notable niche leadership in the North American software market. It could make much more of the impact available through community services and reprint rights. ISG rounds out the top ten with one of the most uneven scores: 90% of those who said it was driving business growth are on the supply side. It’s clearly a firm that brings home the bacon for clients.